The Third Edition of the Fire Service-Based EMS Electronic Tool Kit has been completed and is now ready for release. This tool kit represents a successful joint effort on the part of a small group of representatives from the Metro Chiefs, the IAFF, IAFC, CFSI, and IFSTA. It includes three separate sections: Section One provides information and tools related to fire service-based EMS in general; Section Two provides specific information and tools directly related to the impact of the federal Patient Protection and Affordable Care Act (PPACA) and Integrated Community Health Care Programs (ICHCP) on fire service-based EMS; and Section Three provides critical information related to policies and practices for responding to incidents involving violence. 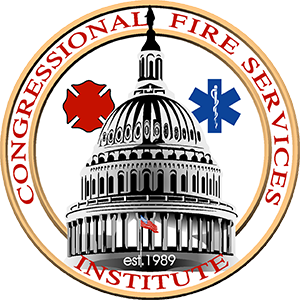 This resource is provided as a cooperative effort between the International Association of Fire Chiefs (IAFC), the International Association of Fire Fighters (IAFF), the Metropolitan Fire Chiefs Association, the Congressional Fire Service Institute (CFSI), and the International Fire Service Training Association (IFSTA).